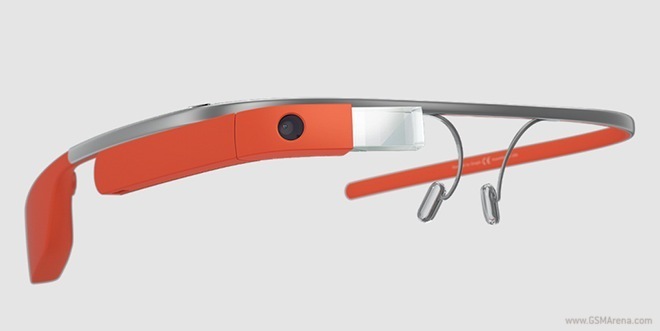 Google Glass Explorer Edition is now available for purchase in the Play store in the United States. The move follows the expanded availability of the device’s beta program back in May. Pricing of the futuristic gadget hasn’t changed. You will still need to part with $1,500 in order to get your hands on it, thus meaning that it is hardly going to be a mass-market item.